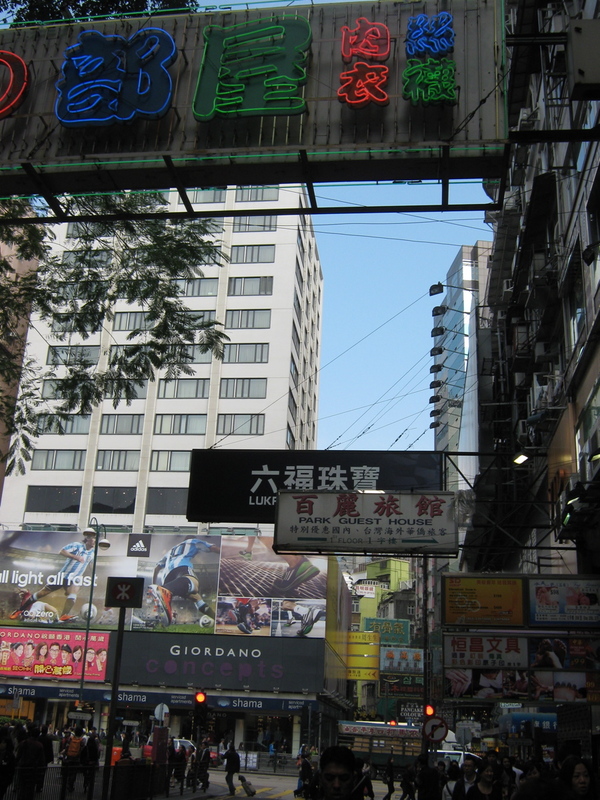 I recently returned from a trip to Hong Kong for a Fulbright-related conference, which allowed me the opportunity to do some family history research. 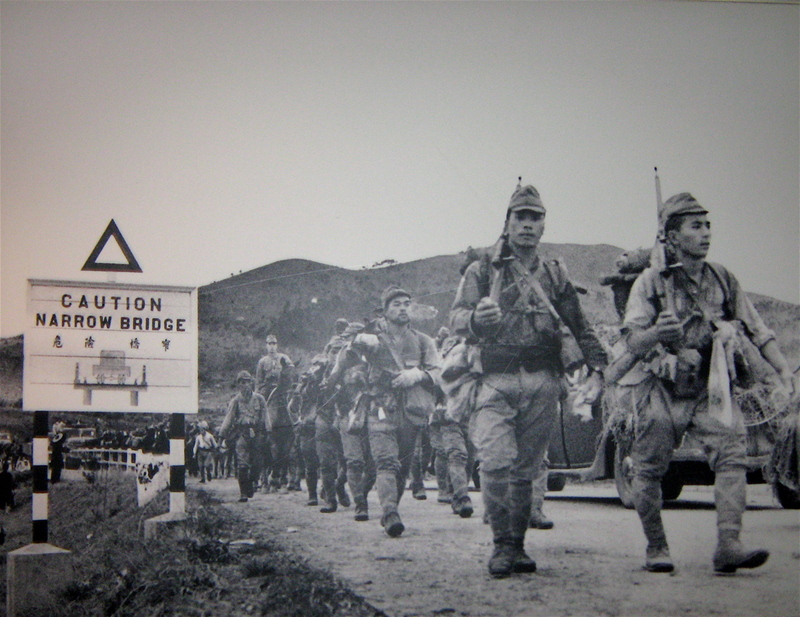 I knew that my father’s family had fled the KMT government in 1947 or 1948 to seek safe haven in Hong Kong, and they lived there together until 1951. My grandfather Thomas Liao (廖文毅) had been in Shanghai during the 228 Incident in 1947, and couldn’t return to Taiwan at risk of death. So the family reunited in Hong Kong, and my Aunt Jeanne remembers those years as some of the happiest the family ever spent together, before my grandparents were separated by the Taiwanese Independence movement, for which work Thomas moved to Tokyo. I’ve never been to this unique city before, so I took a few extra days to tool around my father’s birthplace and see where our family lived in the late 1940s and early 1950s. 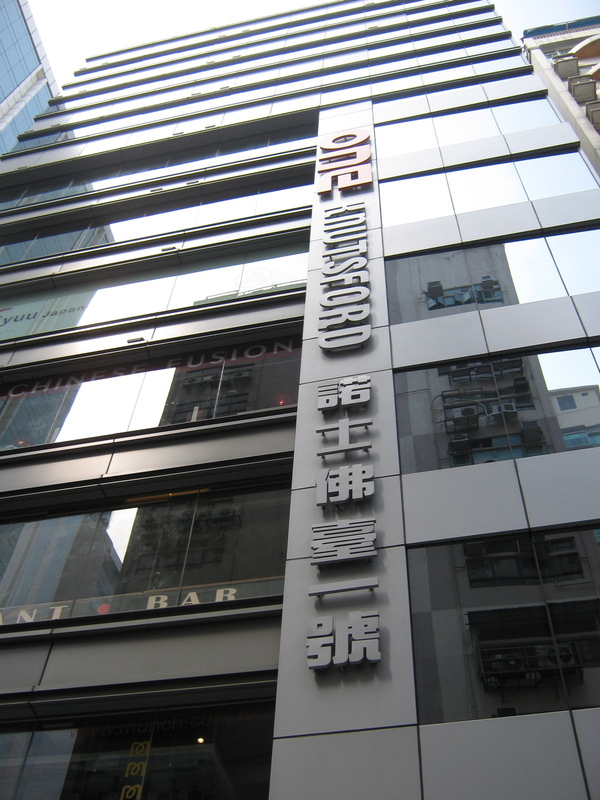 Luckily enough, the Hong Kong History Museum provided me with a great window into the city’s past– with photos and reconstructed street scenes in the exhibits, as well as in their bookstore and gift shop. I found a few historical photo books that really capture the spirit of the time. Since this place is the site of an important turning point in my family’s story, it was a real treat to see it up close and through the annals of history. And… in the Hong Kong Public Library, I found an independence-related article written by Thomas’s brother Joshua Liao (廖文奎) in January 1947, just a month before the tragic 228 Incident that began the White Terror Period in Taiwan’s history. It warns the Chinese government that if they don’t stop exploiting Taiwan’s resources and treating it like a conquered imperialist colony, then tragic consequences may result. I actually found the article on February 28, the anniversary of the incident– a portal into history unexpectedly opened up to me. 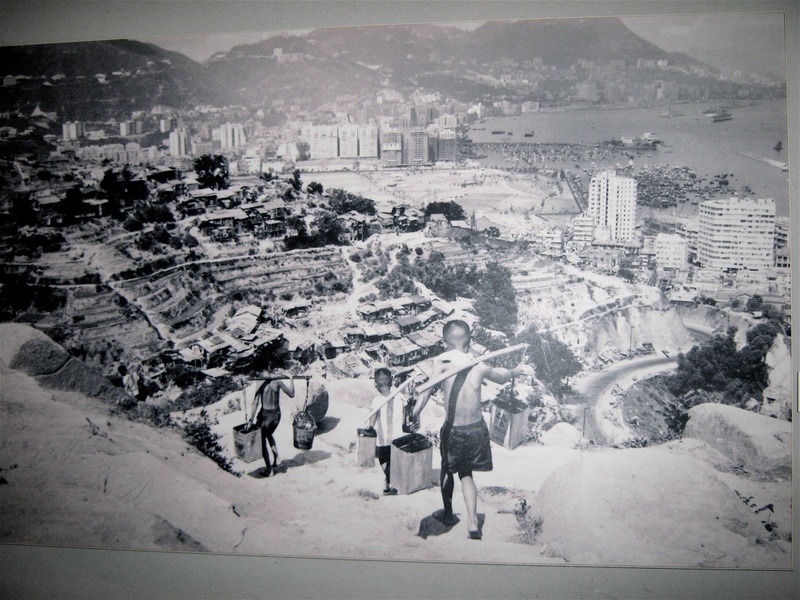 Here are some photos of Hong Kong, from both now and then! Looking forward to sharing more of the adventures that have unfolded for me as I uncover this history. 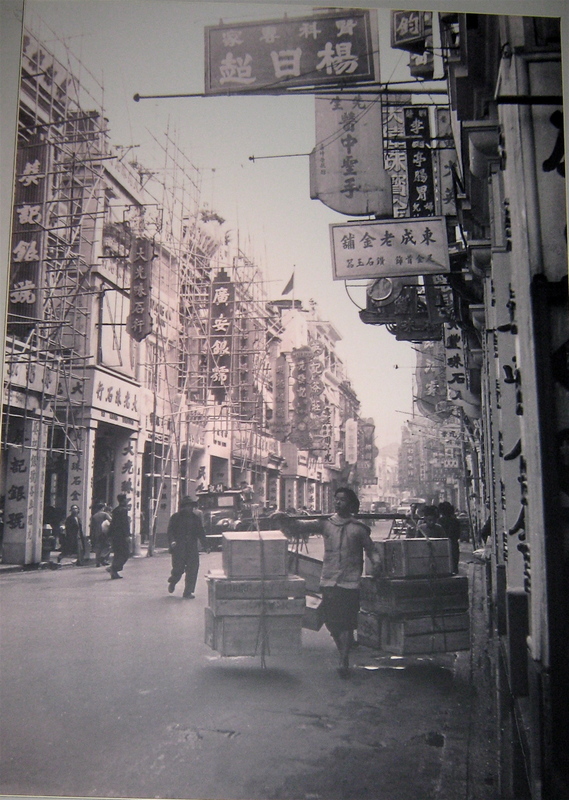 The Liao family lived at 1 Knutsford Terrace, in Kowloon, from 1948-1951. 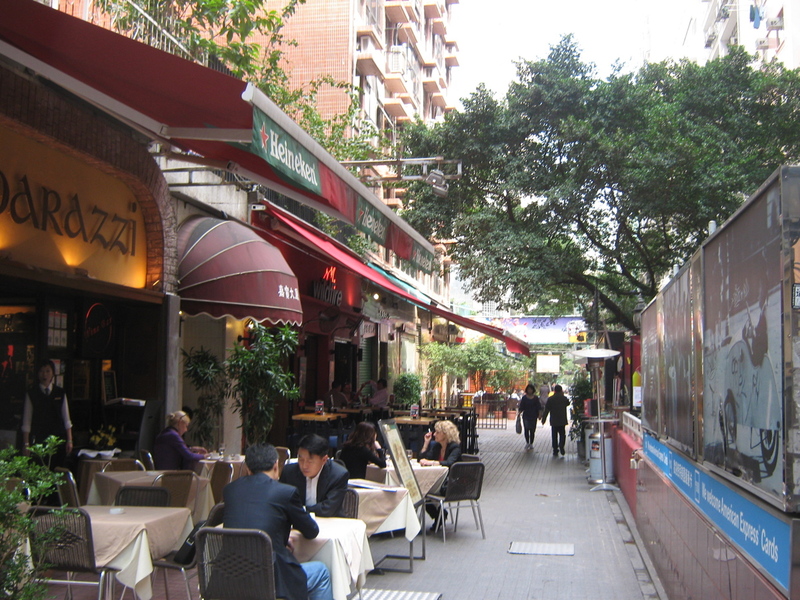 Now, it's a trendy restaurant neighborhood, with 1 Knutsford containing a different restaurant on each floor. A view of the Knutsford Terrace neighborhood. 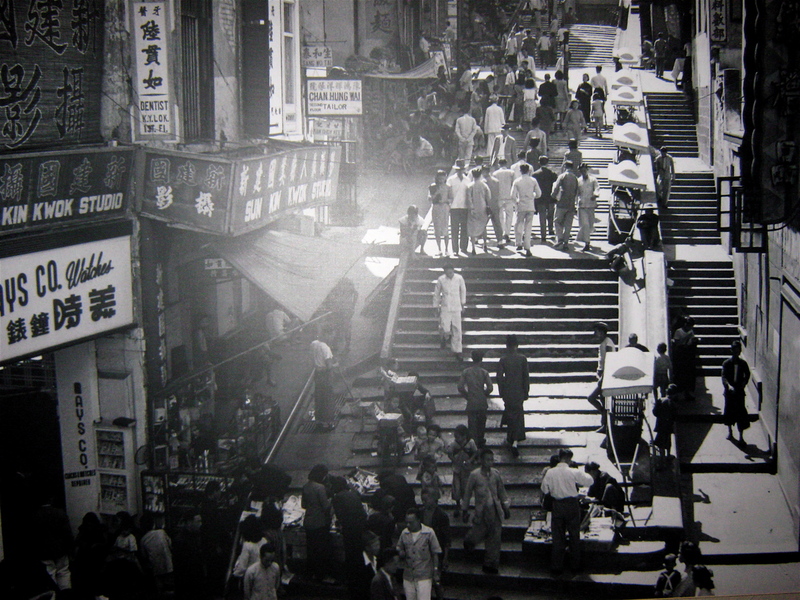 It's called "Terrace" since there are steps leading up to the street built on one of Kowloon's gentle hills. 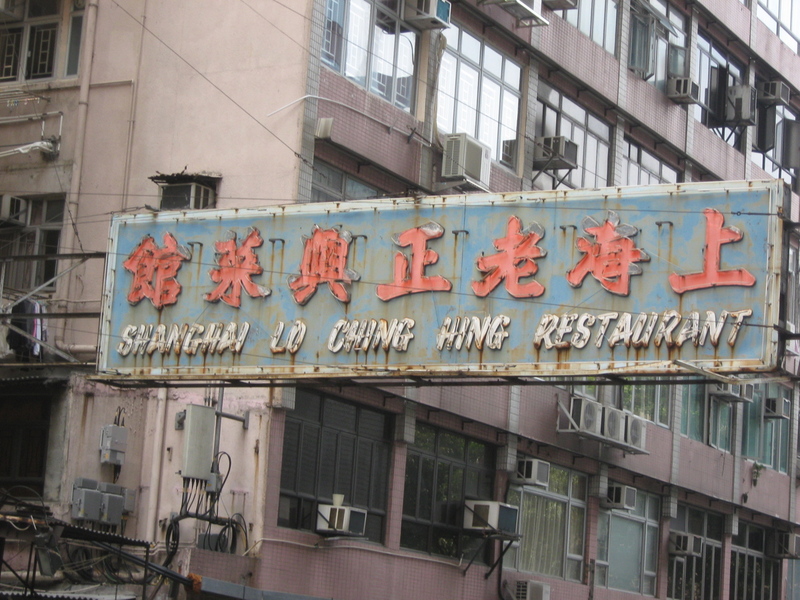 This sign looks like it may have been around since the 1950's. 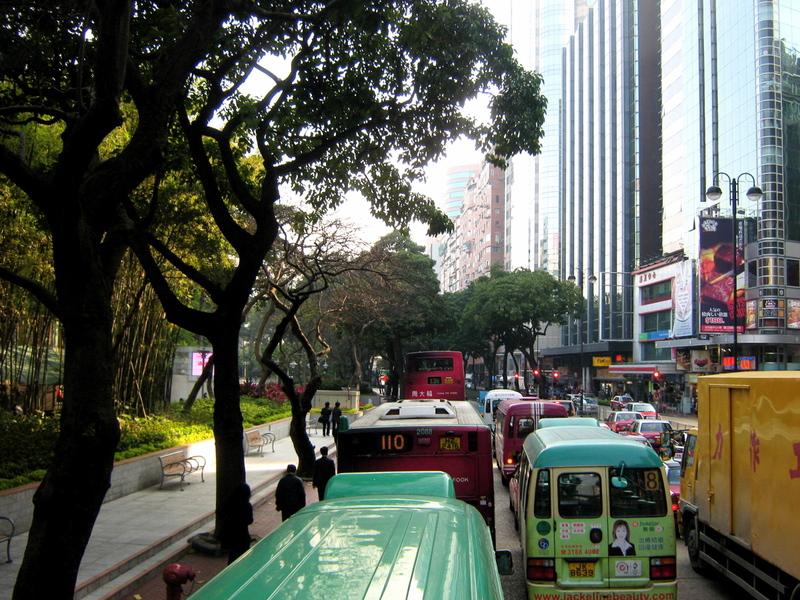 Another street scene from today: the bustling Nathan Road. 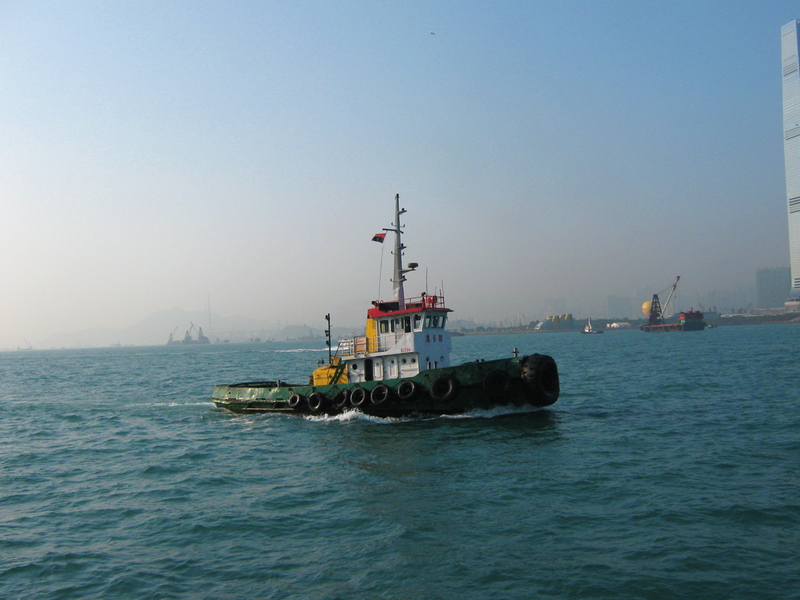 The Star Ferry is the oldest and most famous ferry company that transported commuters across the Harbor from Kowloon peninsula to Hong Kong island. 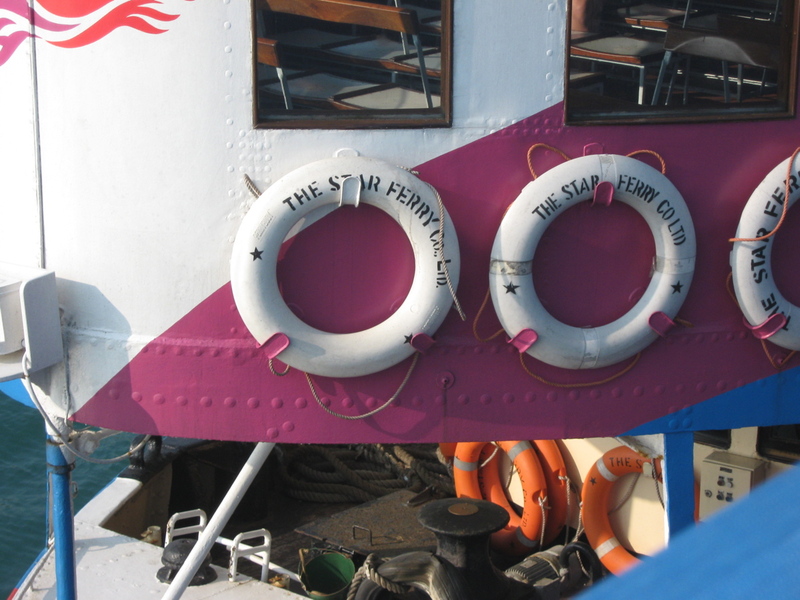 When my uncle Ted was a kid in Hong Kong, he took the Star Ferry to school every day. If only I could travel everwhere by boat! 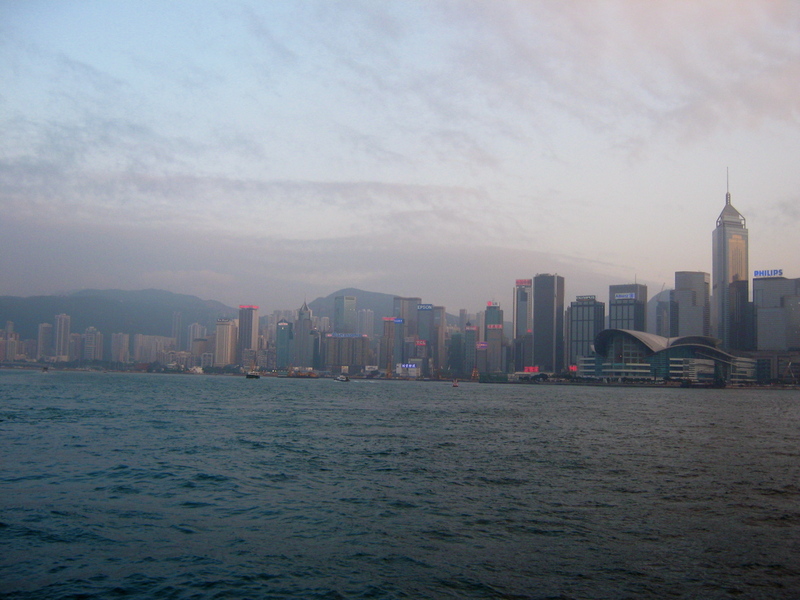 The view from Star Ferry, right before dusk. 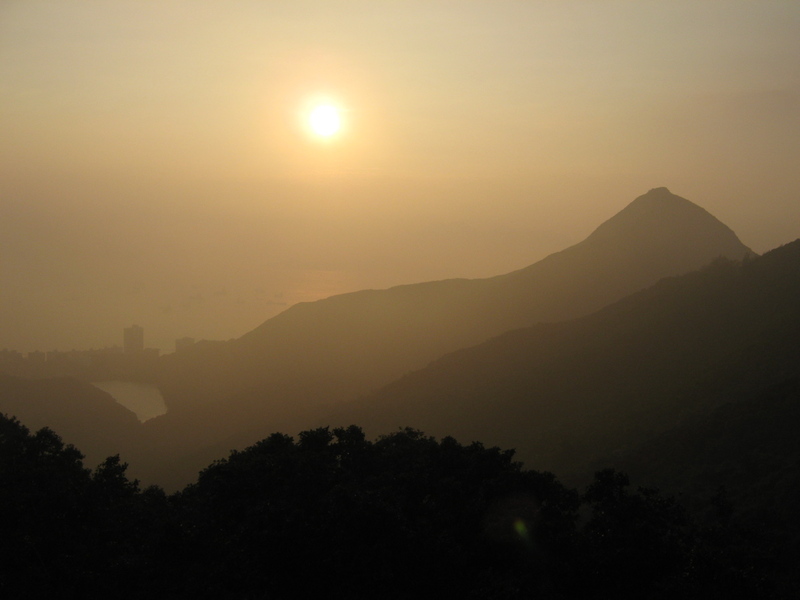 A fiery, hazy sunset over the ocean harbor from the top of the Peak, Hong Kong's highest mountain. Hi Tim, thanks for checking out the post! 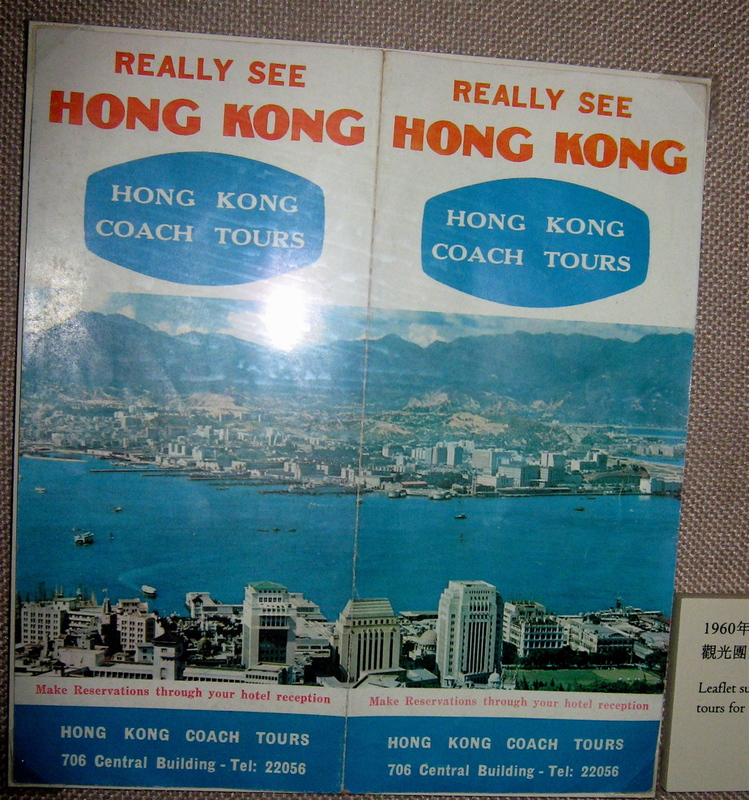 The reason I wrote late 1940s was because that was the date specified by the Hong Kong History Museum on their exhibit. It was definitely displayed chronologically before the 1950s section of the photos. 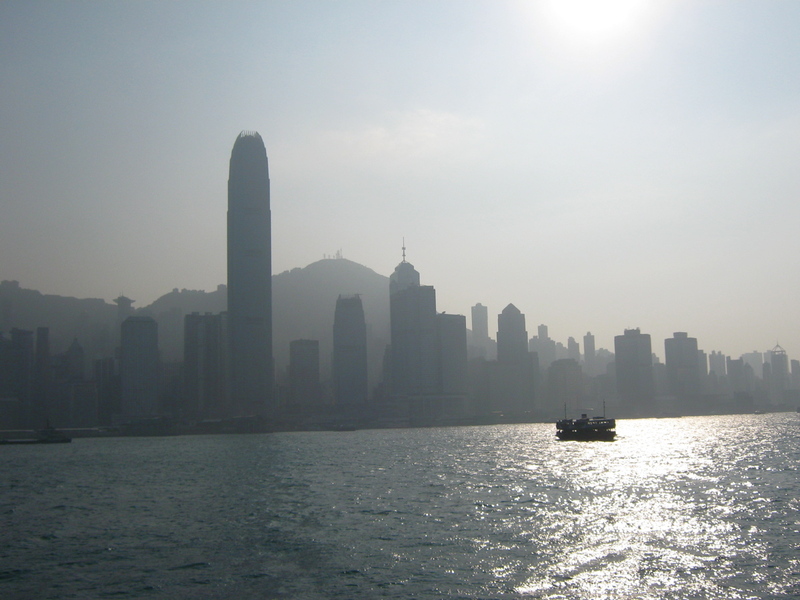 Do you also have some good historical Hong Kong sources?– if so, I’d love to get the titles and citations! Cheers.